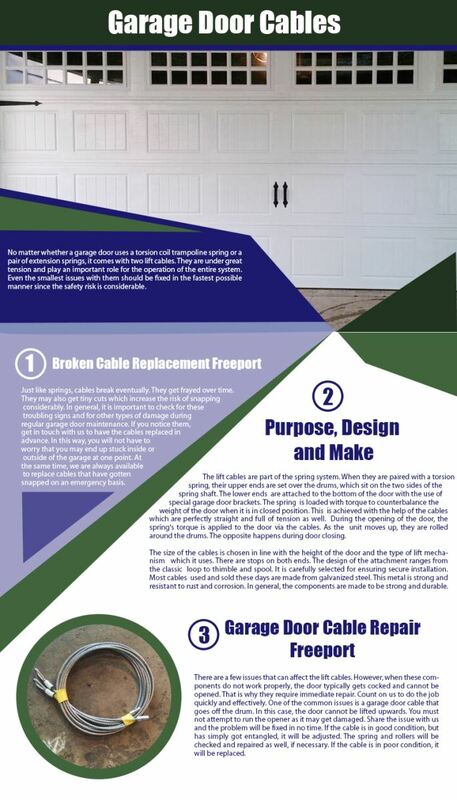 We offer only the best garage door replacement and repair services. Our customers have happily recommended our services, especially our routine maintenance and emergency assistance. As an emergency garage door company, we can also offer same-day services for repairs and parts replacements, such as fixing your opener or replacing the torsion broken springs. We can replace your garage door with a modern aluminum or glass one. Count on us for smaller tasks as well, such as panel replacement. We use only the best equipment, choosing modern techniques and high-tech tools so you can be assured of quality and quickness when you choose us. Give us a call today to find out more about our services, or to book an appointment or emergency repair.